Thank you for the interview this morning. I appreciate your time, and the great work you all do at Ratzlaff Ranch. As a Sustainable Agriculture Major I appreciate all the sustainable efforts that Ratzlaff Ranch is tacking to be sustainable. Keep up the great work! No problem! Thank you! If you need anything else please feel free to contact me! Hi – I’m interested in visiting in December (either 12/8 or 12/9). 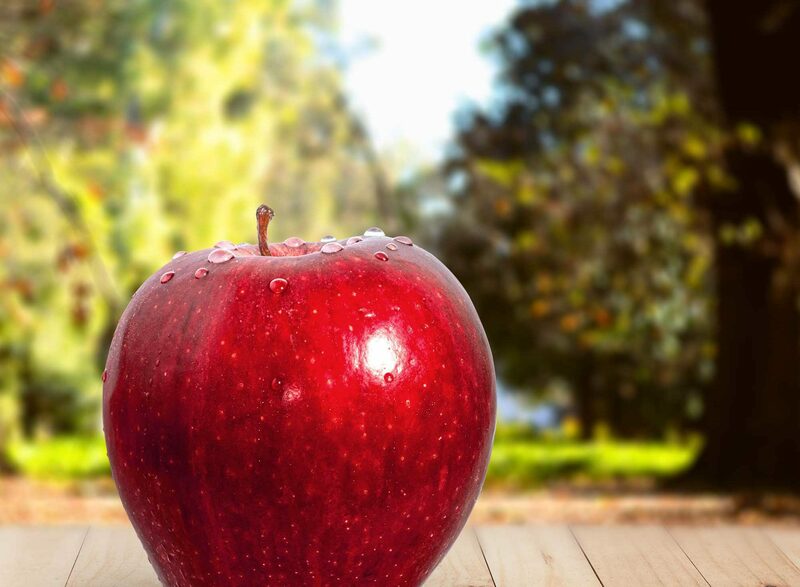 Not sure if apple picking will be over, but we’d still love to visit. Let us know how that would work. Thanks!